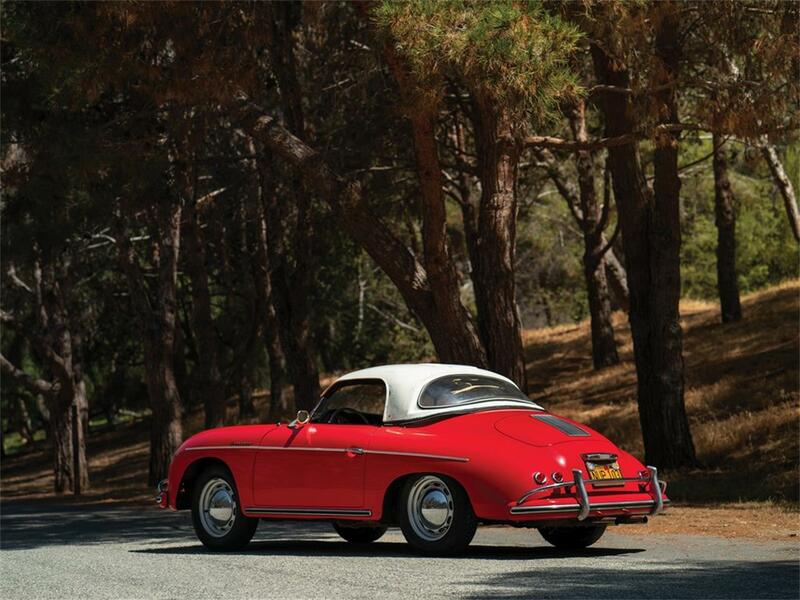 To Be OFFERED AT AUCTION at RM Sothebys' The Petersen Automotive Museum Auction event, 8 December 2018. 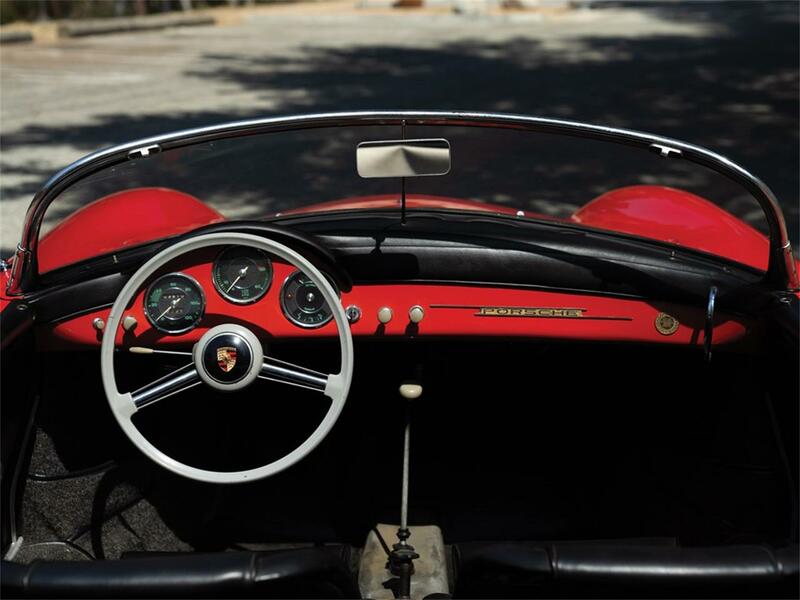 The Porsche 356 revolutionized the concept of the sports car and in hindsight was indubitably the most iconic driver of the 1950s. 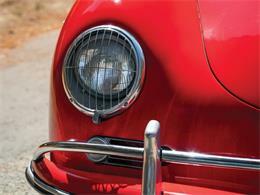 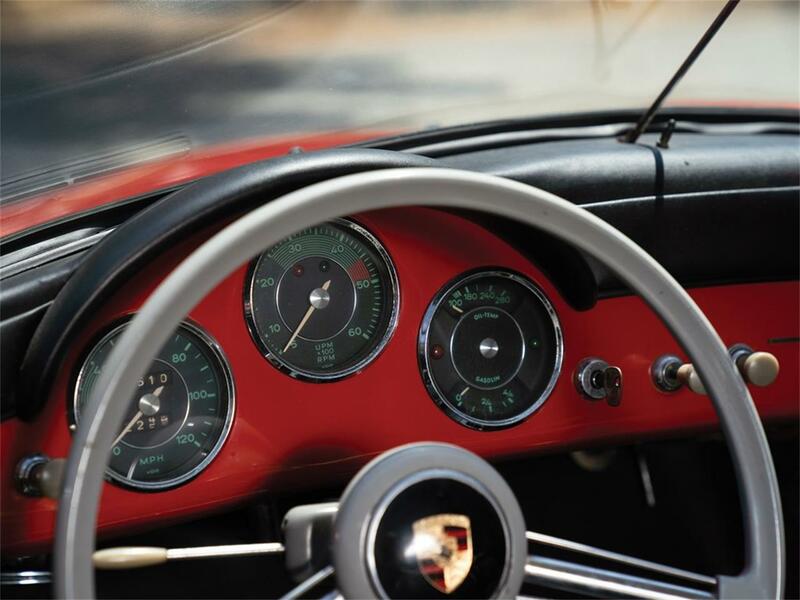 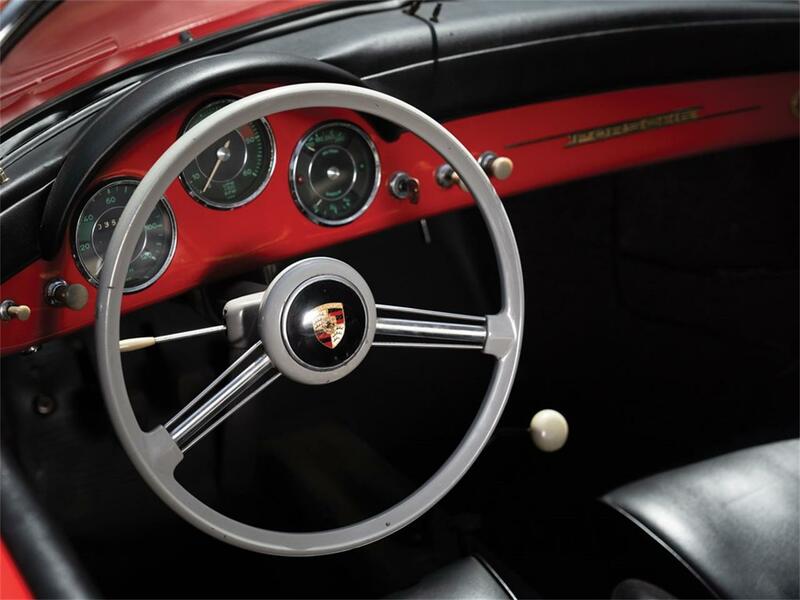 The 356 debuted in 1948 as the first automobile built by Ferry Porsche and was relaunched in 1955 with the �T1' (Technical Program 1), and then again in 1957 with the �T2.' 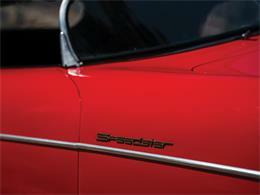 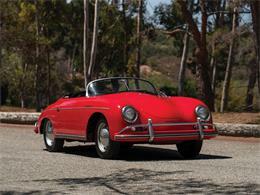 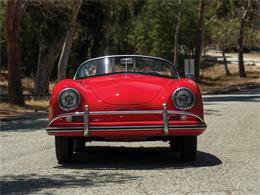 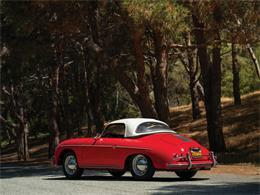 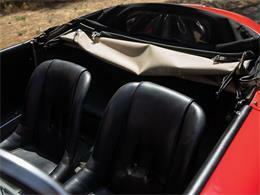 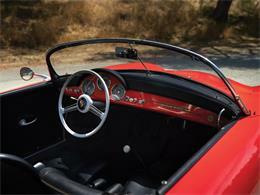 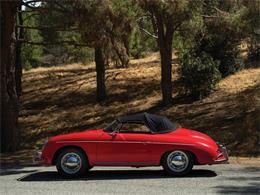 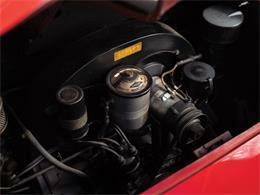 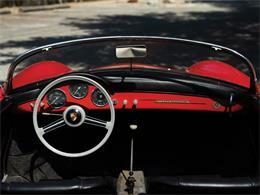 The 1600 Speedster was by far the most popular of the keynote model aimed specifically at the U.S. market. 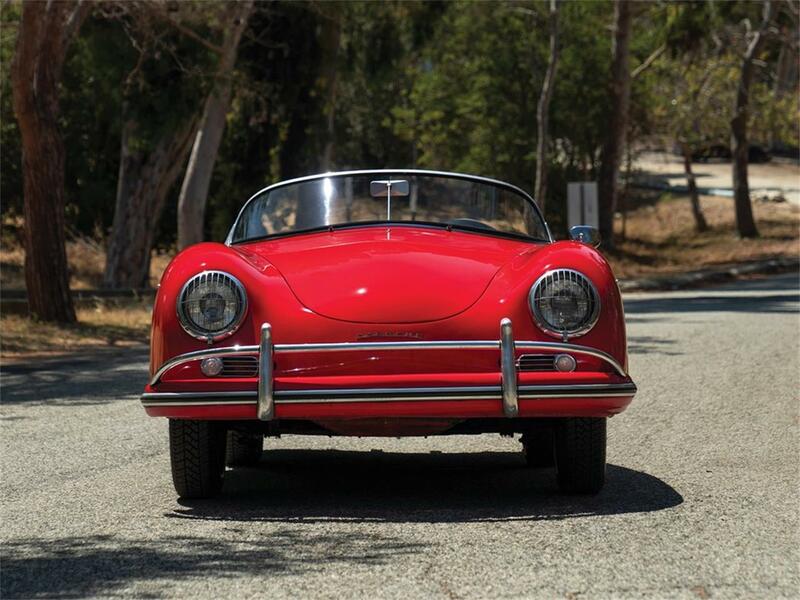 Powered by the 1,582-cc OHC air-cooled horizontally opposed four-cylinder engine with dual Solex carburetors, the 356 A produced an ample 60 hp, but is recognized as the most agile and enjoyable driving experience of its era - maybe any era. 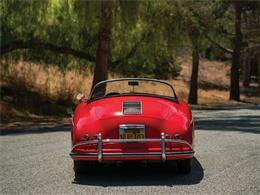 This 1600 Speedster is a unique, matching-numbers example, as verified by the accompanying copy of the factory Kardex as well as its Porsche Production Specifications certificate. 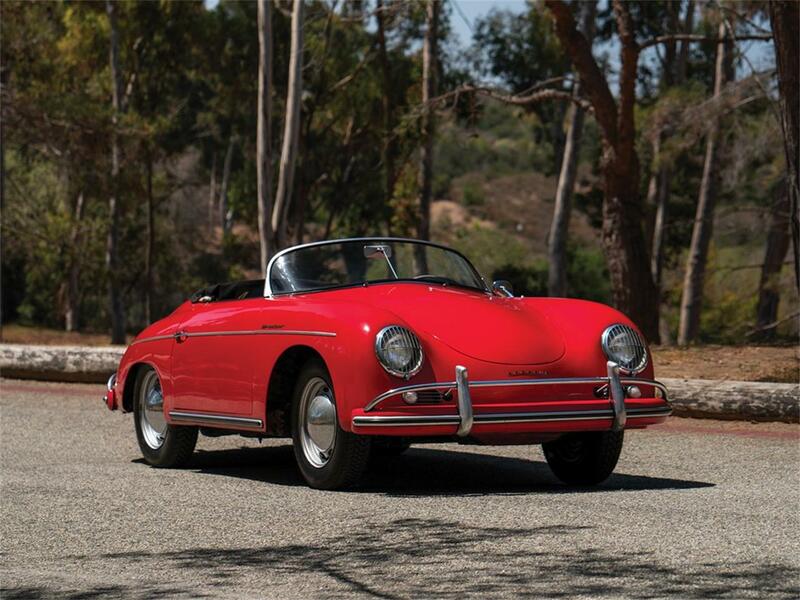 It was delivered to renowned Porsche dealer, Max Hoffman in New York, on 20 November 1956, originally finished in red over a black leatherette interior and fitted with sealed beam headlights and U.S.-specification bumpers. Chassis 82759 still bears its correct color combination and features its original sheet metal, displaying superb patina - consistent with many decades of dry storage in the San Diego area. This car is being offered by its longtime second owner, complete with black convertible top and a rare period after-market hard top. Having quietly resided with its current owner for decades, the rediscovery of this Southern California Speedster presented an exhilarating experience as it reemerged from its long-term slumber. 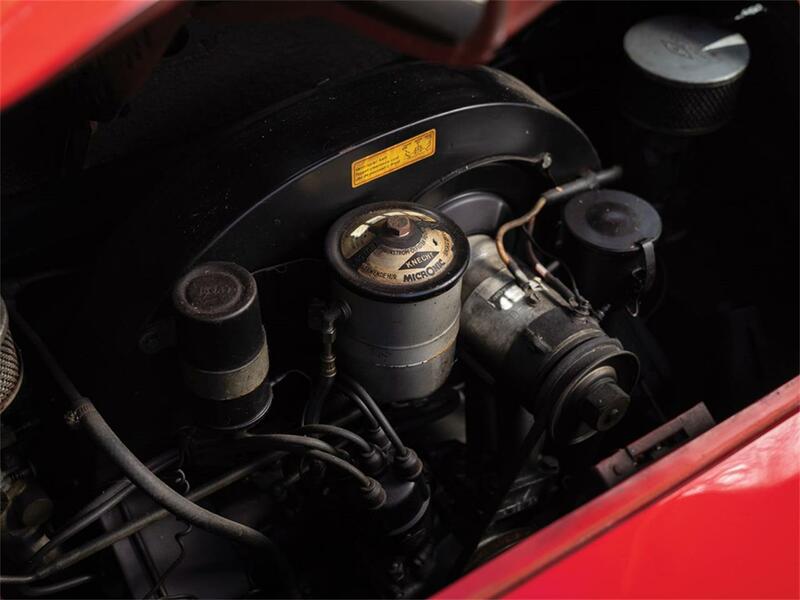 Upon careful examination, it was discovered that many years of careful storage in a dry climate had preserved the older cosmetic restoration, as well as many untouched factory-original details that are usually lost over time. 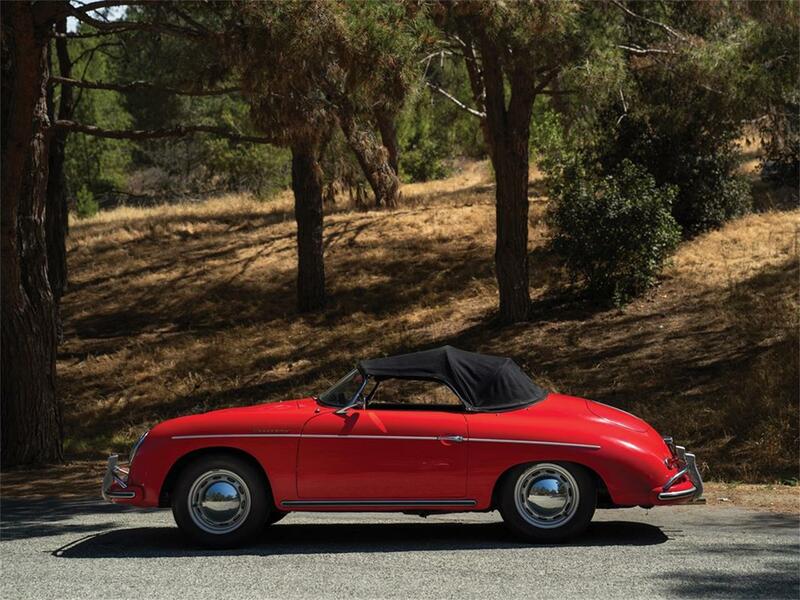 Stunning for its originality, renowned for its pedigree and lineage, and rare for its limited-production numbers, this fabulous 356 A 1600 Speedster ticks all the boxes. A Porsche icon, the Speedster offers the ultimate top-down touring experience and instant recognition at shows and Porsche club activities.To view this car and others currently consigned to this auction, please visit the RM website at rmsothebys.com/en/auctions/ca18.